The manufacturer of this product, Conair has publicly recalled all units. It is highly recommended that you do *not* buy this product and if you own one, immediately stop using it and contact Conair so that they can replace your unit or reimburse you. This was a voluntary call back by Conair in conjunction with the U.S. Product Safety Commission. The reason that this product was recalled was because it is highly hazardous in nature. When hot water and Lysol is mixed, it can cause spurting which can rupture the unit. This poses the threat of you getting burnt or cut from resulting debris. According to Conair, they have received about 2 reports of consumers being burnt by hot water spurting out. However, thankfully they were minor injuries. The specific models that we recalled are model # SM10L or SM10LR. You can find out the model of your Lysol unit by finding it under the microfiber cloth on the underside of the mop. Approximately 162,000 units of these models were sold through the internet, drug, department and hardware stores. They were also distributed to mass merchandisers across the US. If you have any a Lysol steam mop of the specified model numbers then you should contact Conair at (800) 687-6916 between 8:30 a.m. and 4:30 p.m. ET. 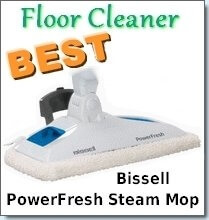 Besides, the above models of Lysol steam mops, there is another model which is deemed safe to use. It is the Lysol SM10LRX steam mop. 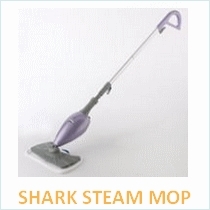 This steam mop has been widely advertised on Tv. You can buy it for about $40 and according to Amazon consumers; it deserves a 3.5 star rating. It has a 1500 Watt heating element, becomes instantly hot which means no wait time and has a continuous cleaning system in place i.e. a removable water tank. This allows you to clean for as long as you like by simply adding more water when the reserve runs low. With each package you get a 28 fl. oz of Lysol all purpose cleaner, a fill cup and 2 cloth covers. 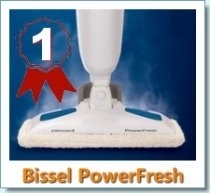 According to consumers, it is a good light weight cleaner that performs surprisingly well. 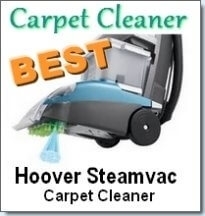 It is great for cleaning tile and laminate floors and does not leave those dreaded streaks. The product assembly is extremely easy and it is simple to use. 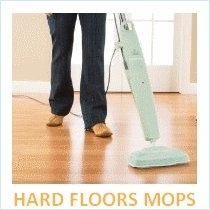 It has a decent swivel capability to clean around toilets and corners. Consumers don’t like that they found it to be somewhat flimsy and a few wish it created more steam. Some found the engineering to be poor which lead to a short life. 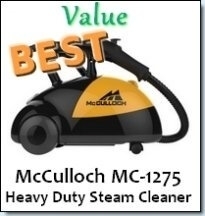 In all, this is a pretty cheap steam mop, so you do get value for your money. 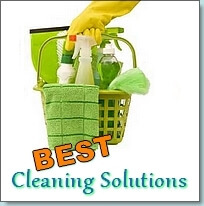 Other options you have include the Clorox ready mop or Eureka enviro steamer steam mop.